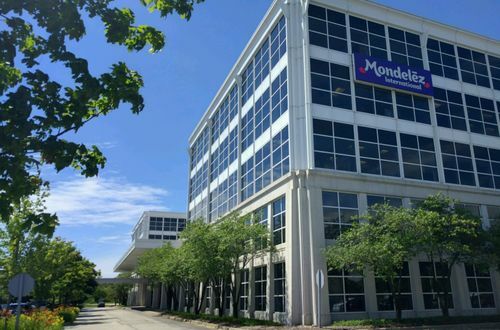 Mondelez is one of the world's largest snacks companies. Mondelez’s structured program offers a sure start on your journey to become a future leader in an innovative FMCG environment. If you’re internationally mobile, the opportunities to open up future career experiences will be even better. The Mondelez Numerical Reasoning tests are designed to measure your numerical abilities and relate to graphs, percentages and tables whereby you will be asked to analyse data and chose from a set of multiple choice answers. These will be timed so it is important to practice in advance. You will be given a group task and will be expected to demonstrate good team-work skills. You’ll be assessed as to how you perform within the group, whether you show strong leadership skills or better support skills. It is important to find a balance between contributing but not becoming over-bearing. It is about how you work within a team. The Mondelez Verbal Reasoning test comprises of a series of paragraphs which you will be required to read and then answer questions. Your options will be True, False or Cannot Tell. This test will be assessing your analytical skills as well as your comprehension and grammar. The Mondelez Diagrammatic reasoning and Logical Reasoning tests comprise of questions relating to sequences of shapes and patterns. In each question there will be a missing step and you will be provided with a number of answers to choose from. These are designed to test your logical reasoning as well analytical and problem-solving skills. You will be expected to give a short presentation and a subject provided prior to the assessment centre. You will be given time to prepare and will be allowed to take prompts in with you. This will be assessing your public speaking and presenting skills. This will be based on a scenario provided and you will be assessed on your behaviour, your knowledge and the way you handle certain scenarios. The role play will be relating to a type of situation that you would be faced with in the job and might be with a customer or a colleague; you will be briefed on the day.